Hey, a wedding invite on Oh So Beautiful Paper! This is a pleasant start to this week! 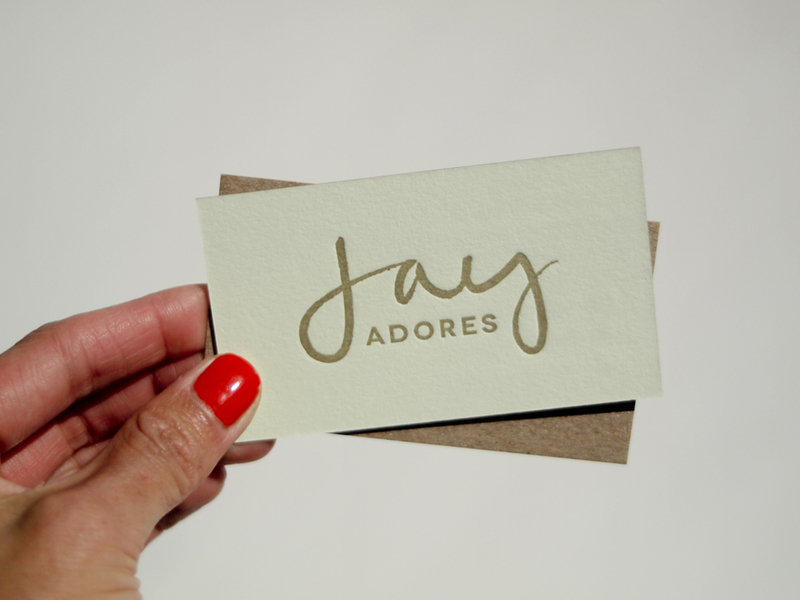 A wedding invitation for Jaymee of Jay Adores Design Co. is featured on Oh So Beautiful Paper! It's a first to see one of our prints there. I only got to see the main Announcement and RSVP together as a duo, but here, it all came together with Jaymee's other paper designs, details and the gorgeous calligraphy by Molly Jacques. Thank you so much, Jaymee! 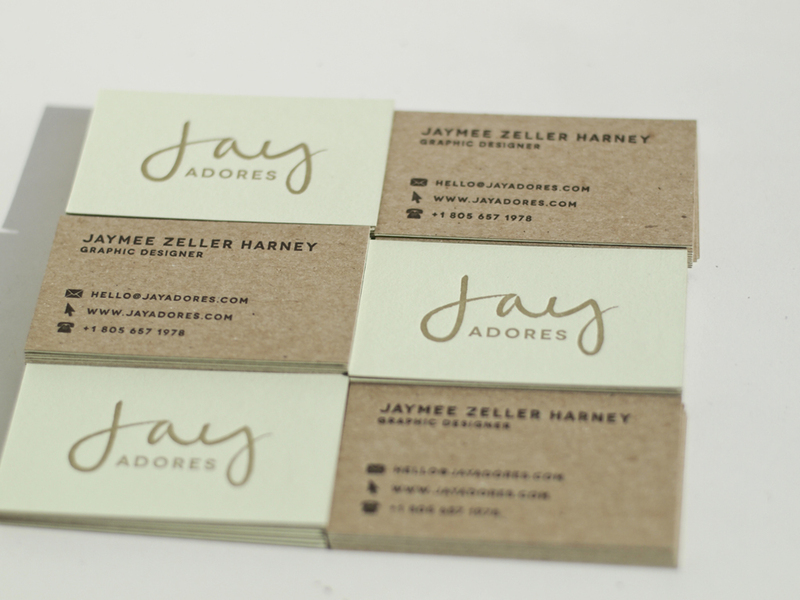 I've been calling these cards the mint chip ice cream cards. With chipboard on one side and a pistachio green on the other, it totally make sense, right? Maybe I needed something for my sweet tooth while printing these. It was an pleasure to work with Jaymee again on her cards. We first met when she approached me to print her wedding invitations using the same pistachio green paper. It's one of my favorite invitations. Check them out here and the full package here on her site.